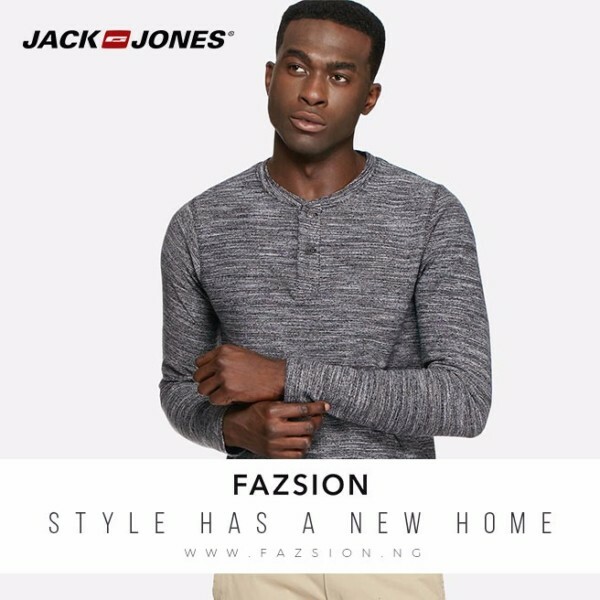 Shop Products From Aldo, Calvin Klein, Hugo Boss, Michael Kors, Ray Ban And More In Naira With Fazsion.Ng! 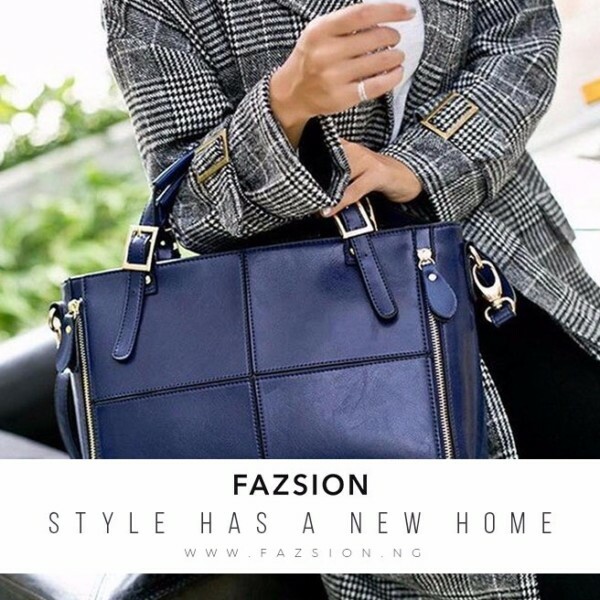 You can now shop your favorite affordable luxury brands in Naira with Fazsion.NG! No bank card restrictions, no fluctuating foreign exchange rate issues, it’s just you, your Naira card, and a wide range of brands you love! Shopping is fun when it’s hassle free! 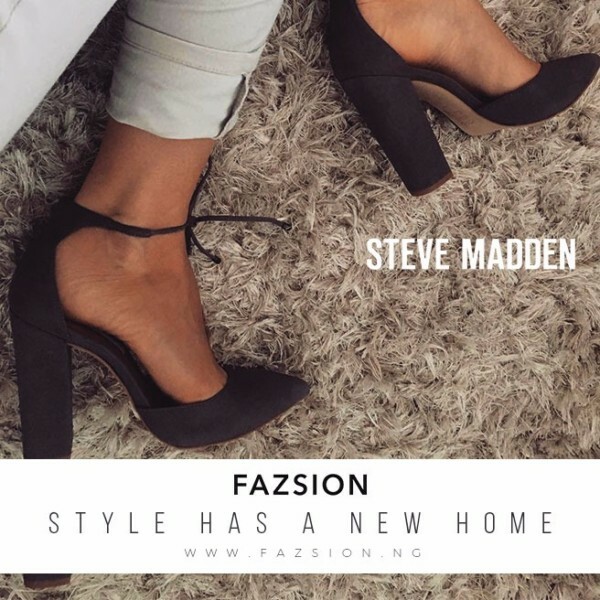 Fazsion.NG is a cross border e-commerce platform, stocking the best in clothing, shoes and accessories for Men, Women and Kids with Beauty to be added soon. 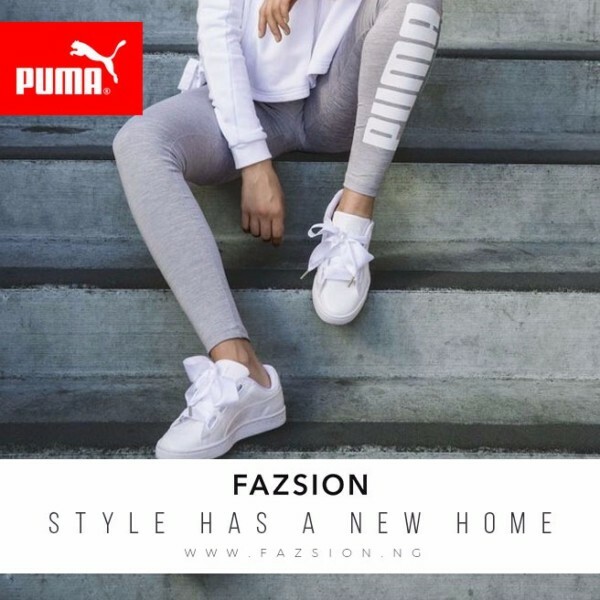 It is the 1st online shopping platform to offer Nigerians the option to pay in Naira for affordable authentic luxury brands via the secure payment gateway – Paystack. 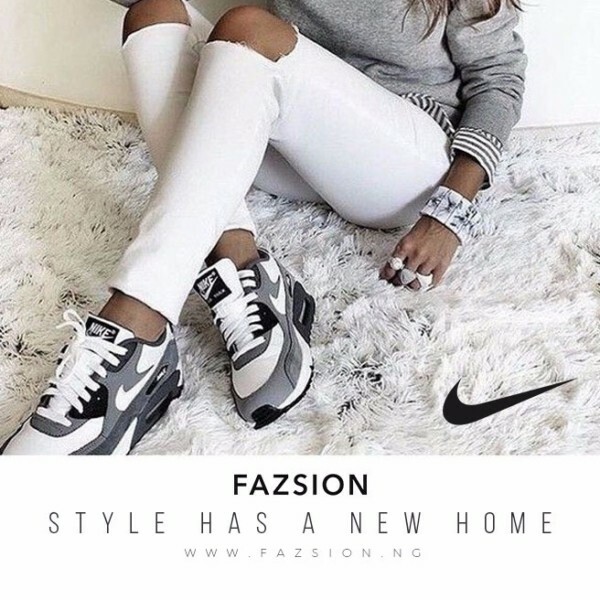 Fazsion.NG houses brands such as Adidas, Aldo, Calvin Klein, Dior, DKNY, Emporio Armani, Gant, Havaianas, Hugo Boss, Juicy Couture, Love Moschino, Michael Kors, New Balance, Oakley, Puma, Ralph Lauren, Ray Ban, Steve Madden,Tommy Hilfiger, Vero Moda and much more! 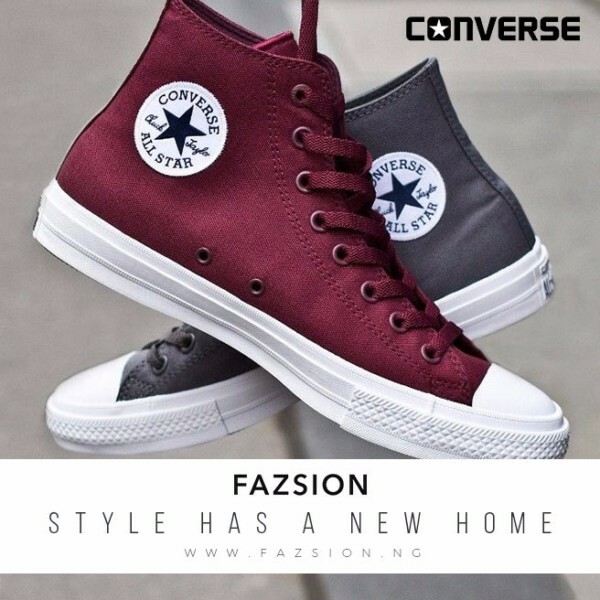 Already operational in Europe & South East Asia, Fazsion.NG brings Nigerians closer to their beloved brands with orders shipped from Europe by DHL and delivered to Lagos within 5 working days (Allow additional 2 days to other cities within Nigeria). 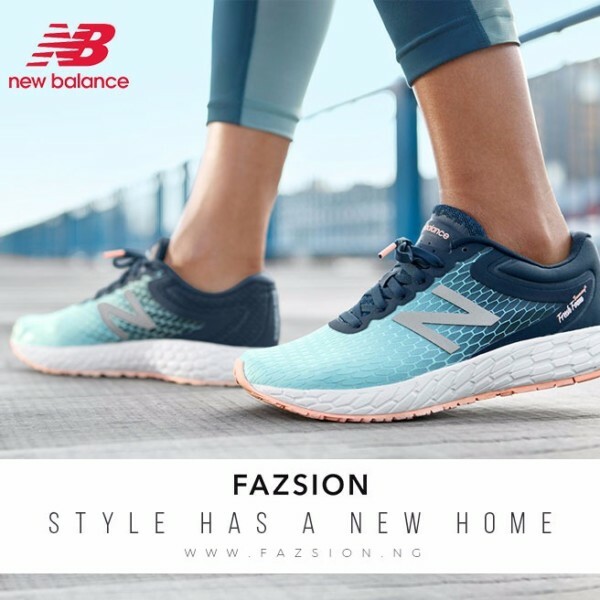 Ready, Steady, Shop and Pay Conveniently in Naira!